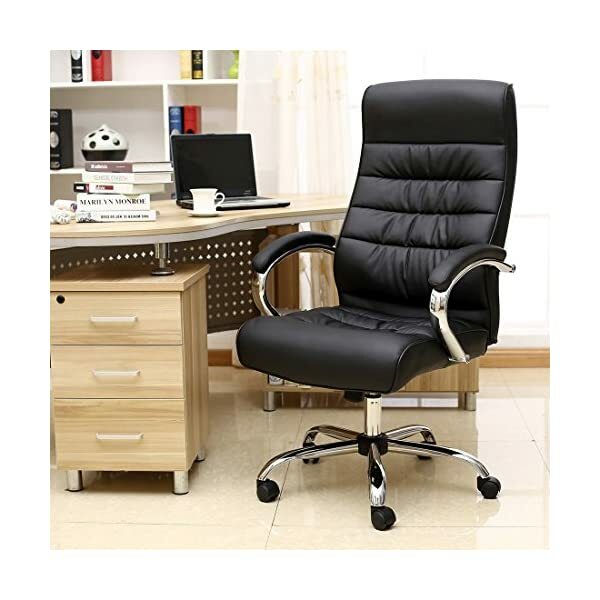 High quality super soft faux leather, generously padded, posture curve, makes this chair a special place to sit, work and relax. 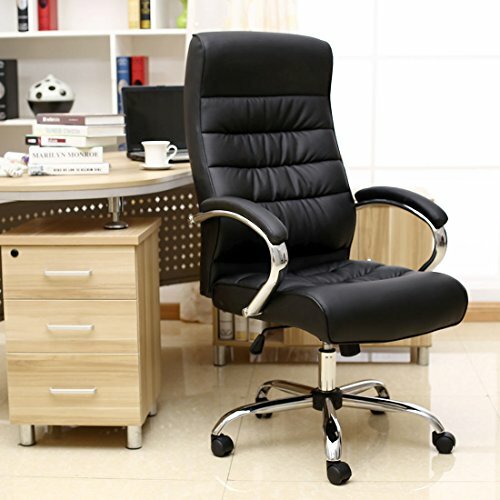 These chairs have a Lift, Tilt and rocker mechanism. 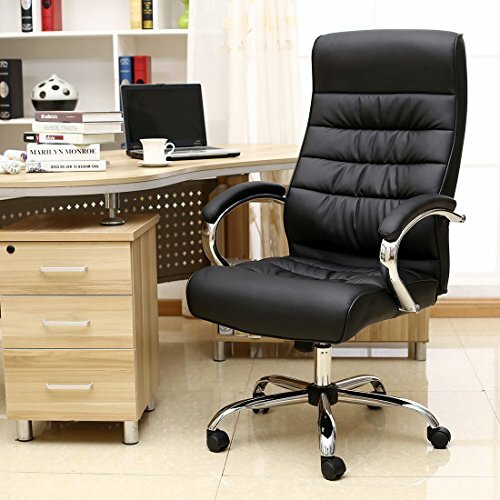 So you can leave the Tilt/recliner unlocked and use the chair as a rocking chair. 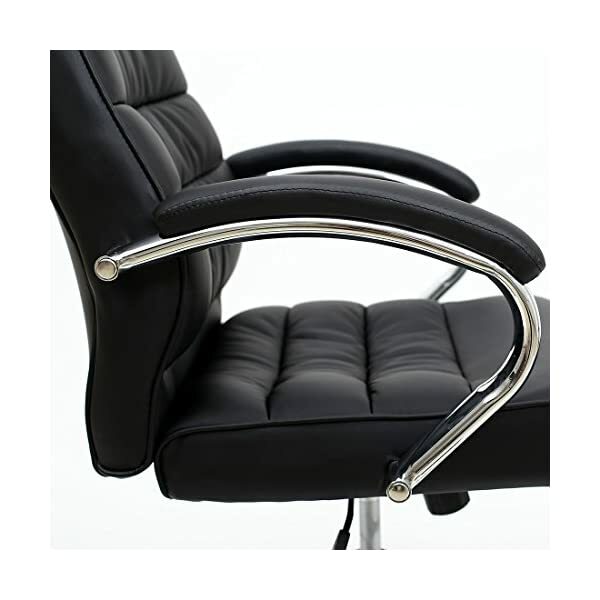 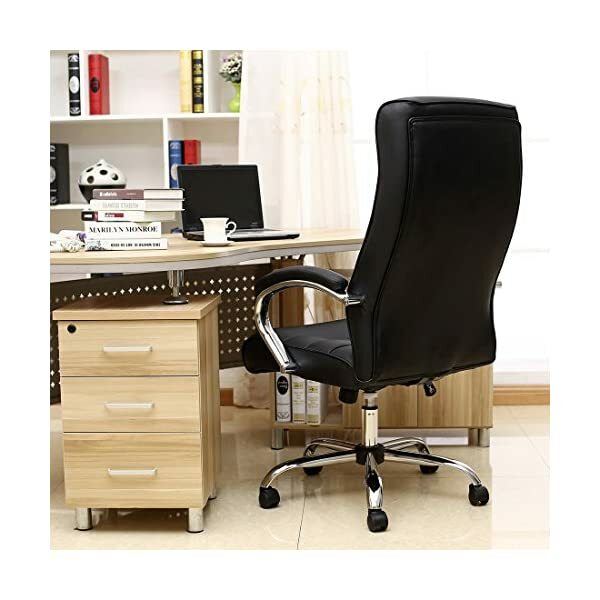 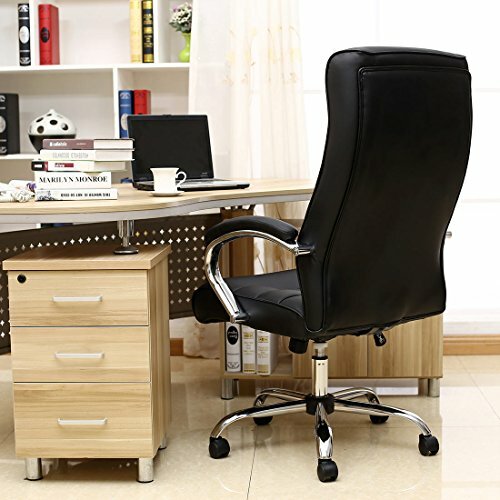 Beautiful chrome padded armrests, and heavy duty chrome steel legs makes this a very attractive and comfortable piece of office furniture. 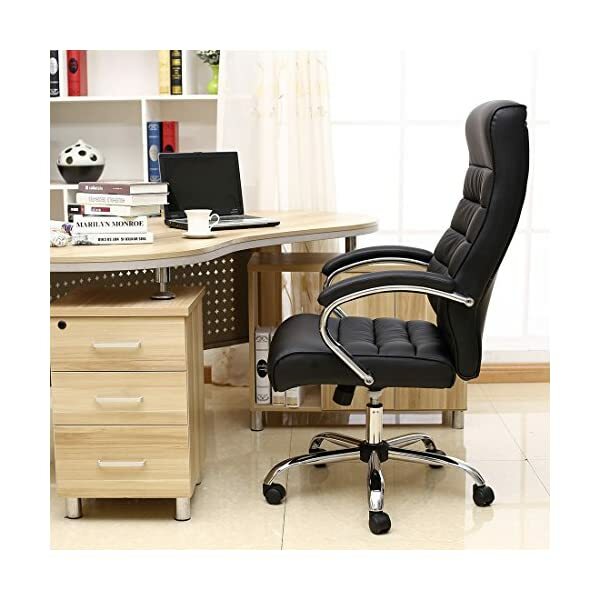 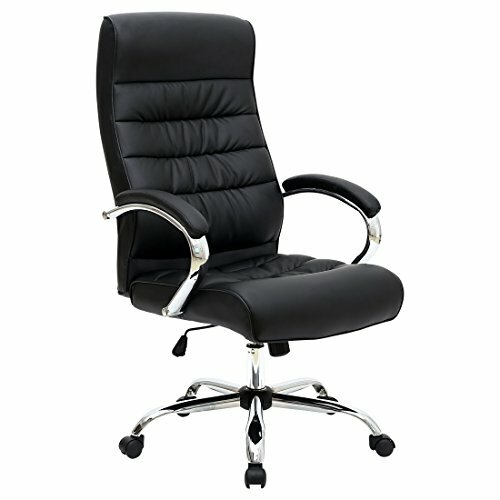 A Premium Quality leather executive chair which is well-made, stylish and really comfortable, luxury without compromise. 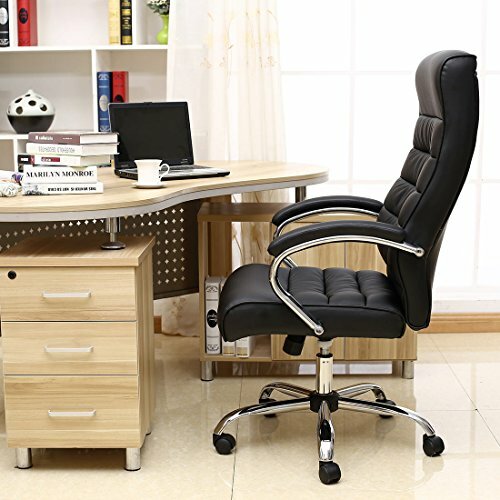 This Luxurious Mexico Executive Chair is one of our latest office chairs in our Premier collection officering unsurpassed comfort. 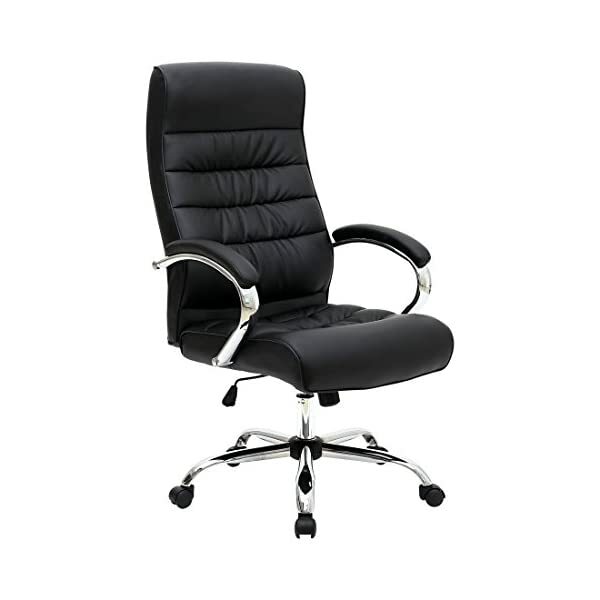 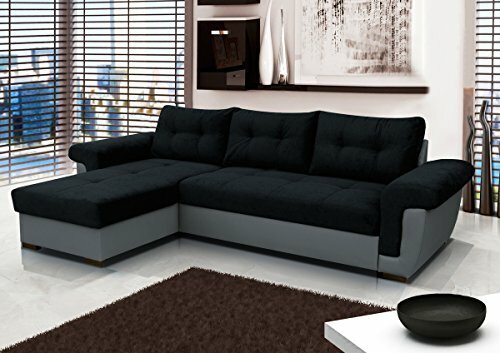 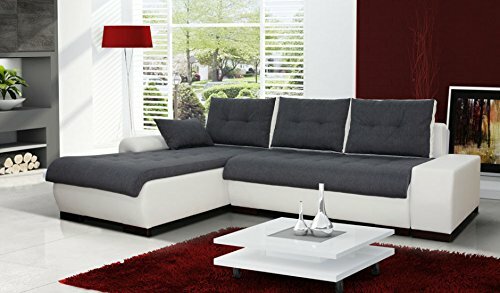 It is a modern design with high quality super soft faux leather upholstery, really comfortable with generously padded seat and backrest. 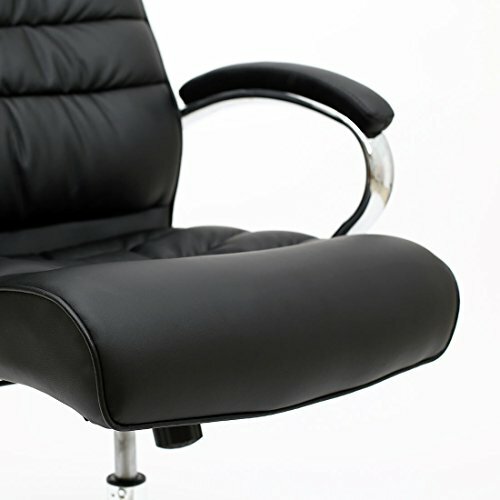 The backrest has a posture curved design to give your lower back the support is deserves. 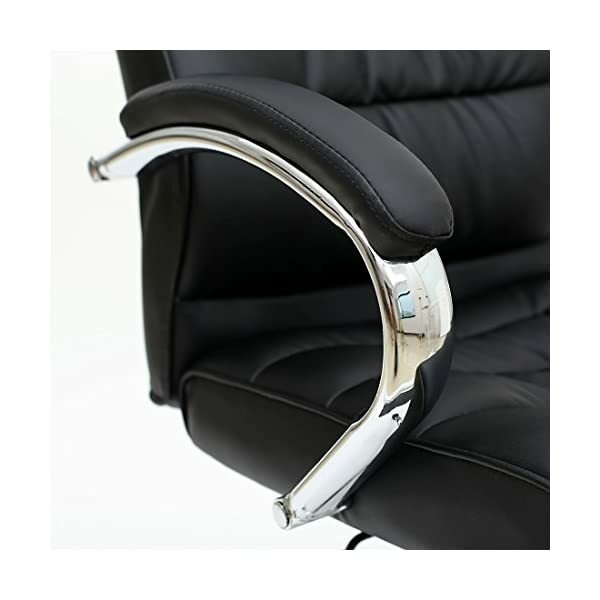 Beautiful chrome armrests which are foam padded with matching leather upholstery, and heavy duty chrome steel legs makes it durable, aesthetically pleasing and matches perfectly with the armrests giving it a touch of class and luxury. 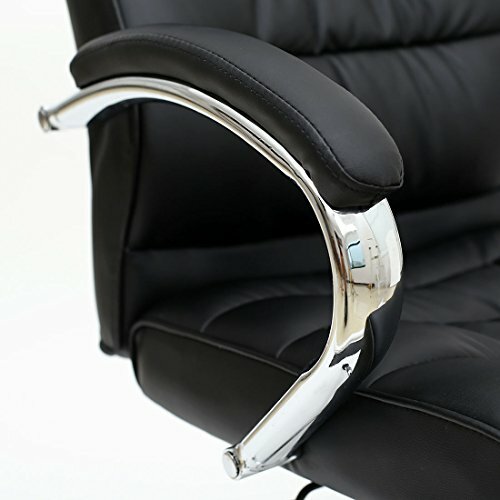 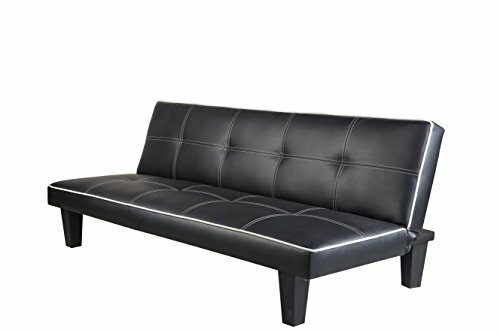 The chrome detail together with the luxurious leather really makes it look the part, as well as making it a delight to sit on. 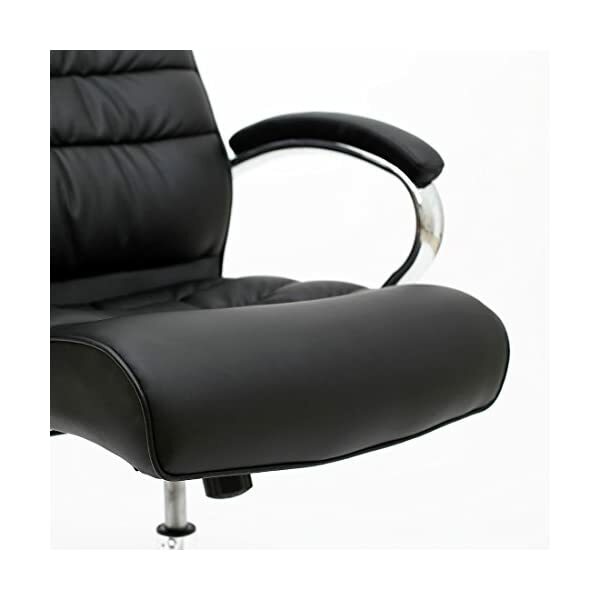 The gas lift is top spec and will last for years, the Tilt mechanism lets you use this chairs as a rocking chair and the firmness of the rocking motion can be controlled by the tension control that can be found underneath the seat. 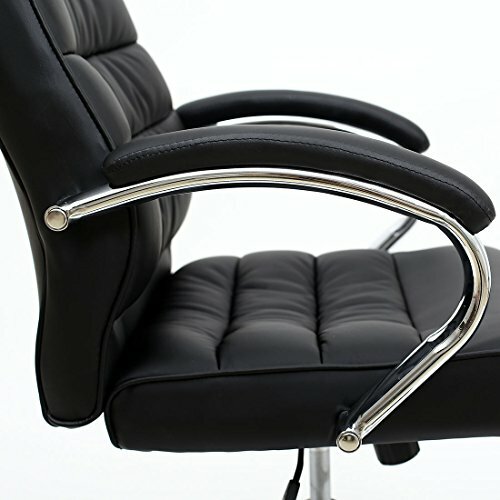 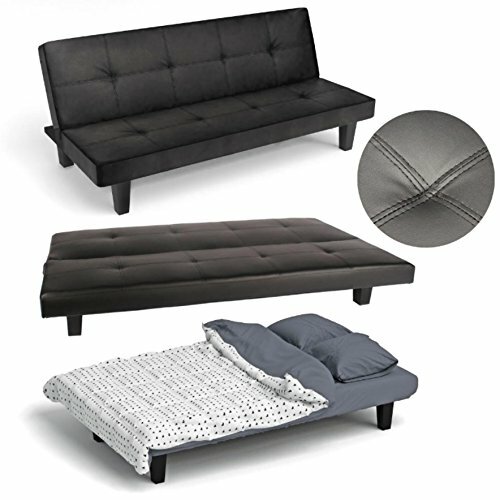 A fantastic chair that is stylish, comfortable and durable, the ultimate seating solution! 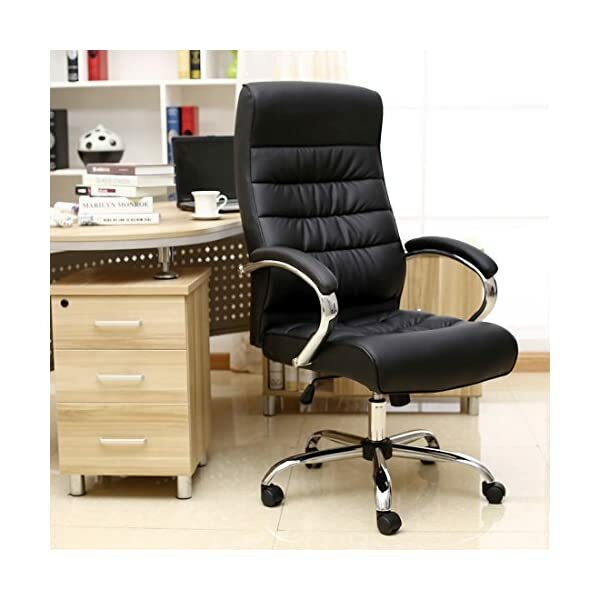 A fantastic chair that is stylish, comfortable and durable, the ultimate seating solution!